Looking for fibromyalgia relief in Marshfield, WI? 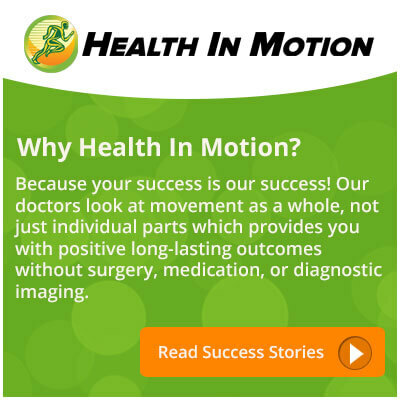 Our Health In Motion Marshfield, WI location can help relieve your pain! Schedule an appointment to get started. To schedule an appointment to address your fibromyalgia, fill out the form on this page.